Classed BV I * Hull * Mach * Aut – UMS. 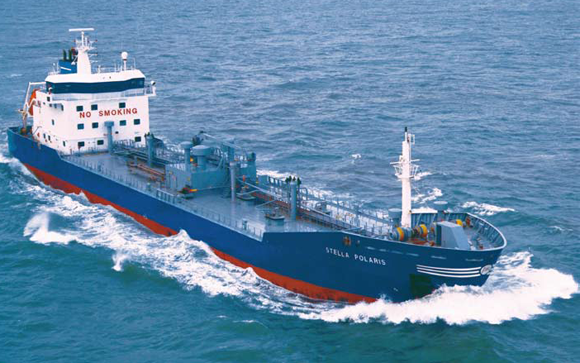 Oil Tanker – Chemical Tanker / Asphalt Carrier (T=250 ºC), ESP. Unrestricted navigation. SYS – NEQ – 1, Ice Class 1A.